Mr. EMMER. Mr. Speaker, I rise to recognize my friend, Rabbi Hershel Lutch, and to thank him for reading the opening prayer here on the House floor today. Rabbi Lutch has devoted his life to working for the Jewish community in the United States and around the globe. I met Rabbi Lutch on a trip to Israel that he and his organization, Aish HaTorah, helped to coordinate. That special trip showed me firsthand how our ally in Israel fights to survive and thrive every day. 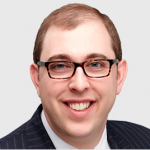 In addition to his work for Aish HaTorah, Rabbi Lutch is the CEO of the MEOR Foundation, an organization that strives to inspire Jewish students on college campuses to learn more about their history and heritage. In his personal life, Rabbi Lutch is a husband and a father and a son. He is an asset to his community and our country, and I am pleased we could hear from him on the floor today. Thank you, Rabbi, for blessing us here today and for your continued dedication to the Jewish people and to people of all faiths. It is an honor to know you. and the honorable needs of her citizens. and it is Your children for whom we toil. and to battle tyranny with vigor. and in the soul of our great Nation. for the profound gift that these United States represent in our lives. in times of challenge and conflict. 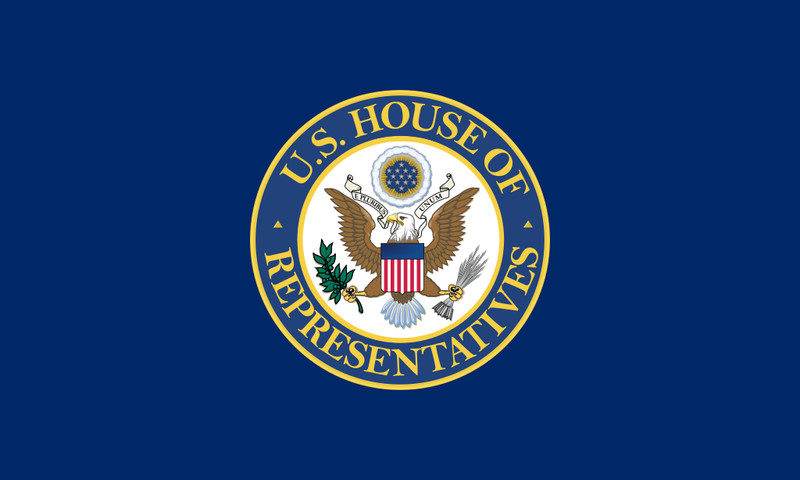 “Prayer of the Guest Chaplain of the U.S. House of Representatives: Rabbi Hershel Lutch on 21 June 2017” is shared by United States Congressional Record with a Creative Commons Public Domain Dedication 1.0 Universal license. Rabbi Hershel Lutch is the executive director of MEOR, a kiruv organization. Please reciprocate for any adaptation or redistribution of this work by (1) properly attributing the work to United States Congressional Record and Hershel Lutch, (2) clearly indicating the date you accessed the resource and whether any changes have been made (and if so, please be in touch with us and leave a comment below so that we might note your adaptation or improvement), (3) providing a link back to this source, and (4) specifying the Public Domain (17 U.S. Code §105 - Subject matter of copyright: United States Government works) under which this work was shared.